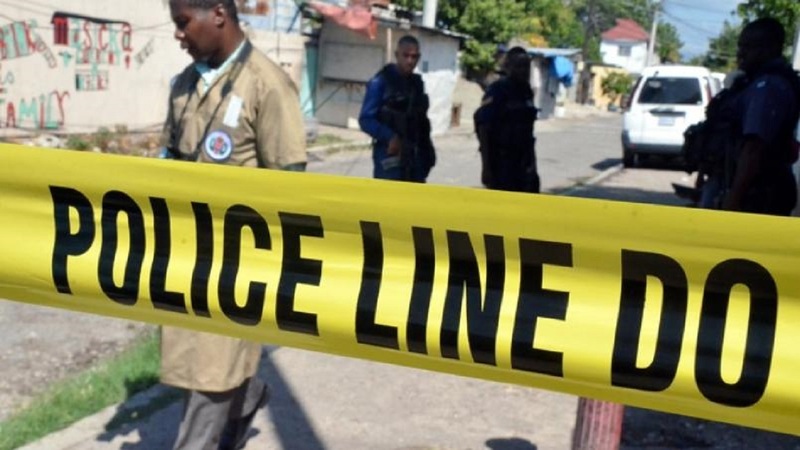 The security guard who was shot and killed during a robbery attempt in Portmore, St Catherine on Thursday, has been identified. He is Lincoln Graham of KingAlarm Security Company. Reports are that the officer was at a business outlet in the Sunshine City when he was attacked and shot dead by criminals who attempted to rob the entity. King Alarm has since sent out a release condemning the attack. 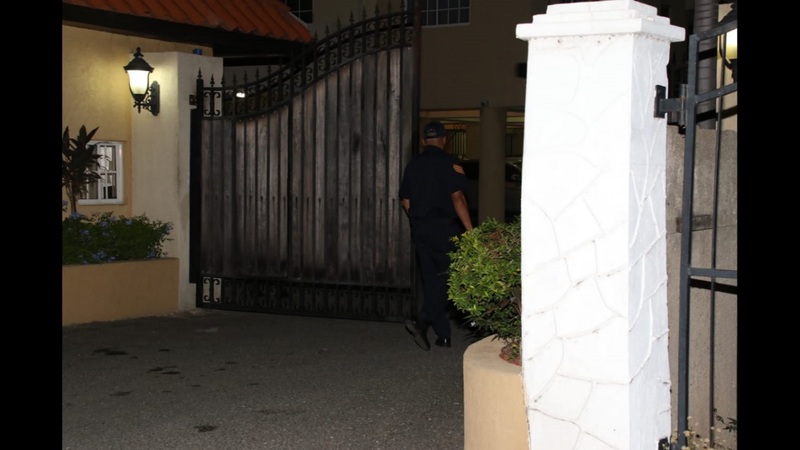 “We confirm the tragic and most unfortunate fatal shooting of one of our dedicated security officers,” said John Azar, Managing Director of KingAlarm. “Preliminary investigations suggest that officer Graham displayed remarkable bravery in the carrying out of his duties, and ‎he sadly paid the ultimate price for his bravery and heroism,” said Azar. “Officer Graham's heroic actions, in the face of the most adverse of circumstances, no doubt helped to protect the lives and property of others, and he died doing what he pledged to do many years ago - serve and protect,” added Azar. The security boss said the incident was a stark reminder of the inherent risks that those operating in the security industry face. 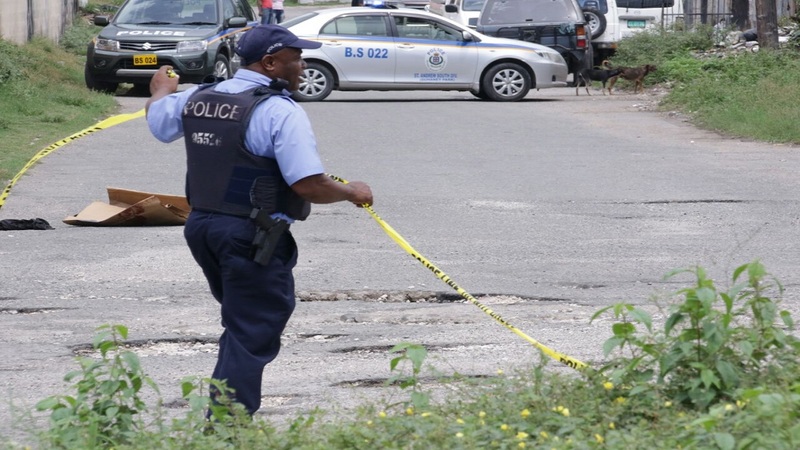 “We ask you to remember officer Graham and his family members in your prayers, along with others who have lost their lives ‎under similarly tragic circumstances due to the scourge of crime and violence,” said Azar. 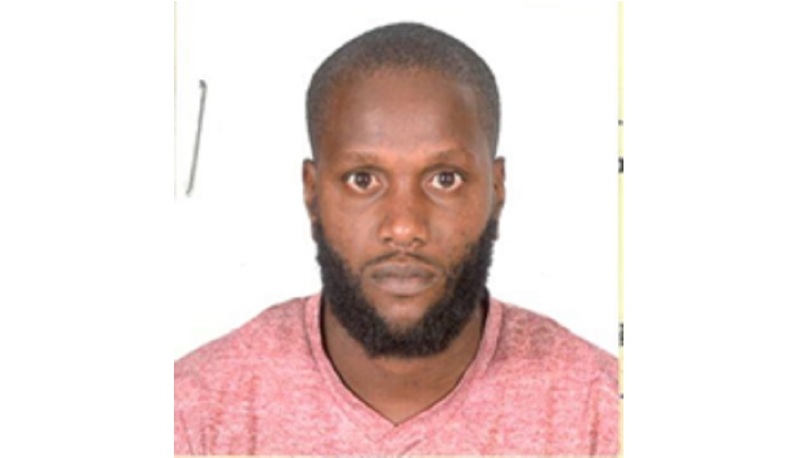 “We at KingAlarm have already reached out to Crime Stop and encourage those with information relating to this heinous crime to share it anonymously with them by calling 311, or to do so directly with the Jamaica Constabulary ‎Force (JCF), which has already commenced investigations,” added Azar. “We thank our clients, members of the public and colleagues from within the security industry for their outpouring of support during this difficult time, as we mourn the untimely passing of a member of our KingAlarm family,” he further said.